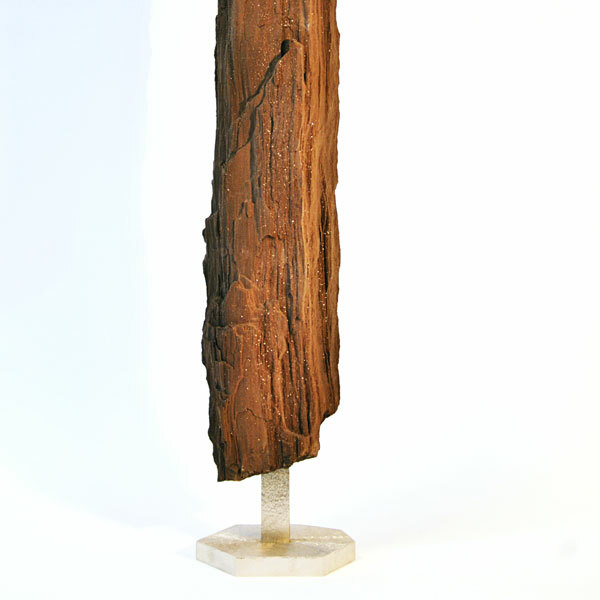 A fossil (from Classical Latin fossilis; literally, “obtained by digging”) is any preserved remains, impression, or trace of any once-living thing from a past geological age. 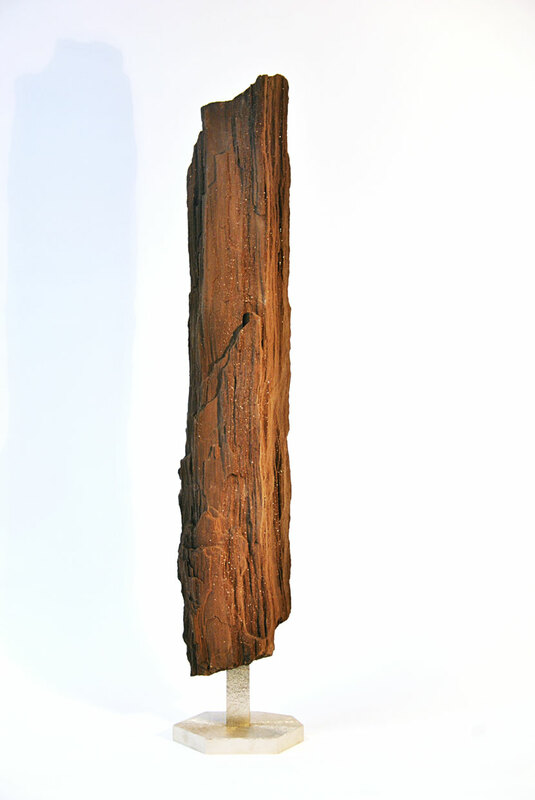 Examples include bones, shells, exoskeletons, stone imprints of animals or microbes, hair, petrified wood, oil, coal, and DNA remnants. The totality of fossils is known as the fossil record. Many early explanations relied on folktales or mythologies. In China the fossil bones of ancient mammals including Homo erectus were often mistaken for “dragon bones” and used as medicine and aphrodisiacs. In the West fossilized sea creatures on mountainsides were seen as proof of the biblical deluge. Greek scholar Aristotle realized that fossil seashells from rocks were similar to those found on the beach, indicating the fossils were once living animals. Aristotle previously explained it in terms of vaporous exhalations, which Avicenna modified into the theory of petrifying fluids (succus lapidificatus), later elaborated by Albert of Saxony in the 14th century and accepted in some form by most naturalists by the 16th century. 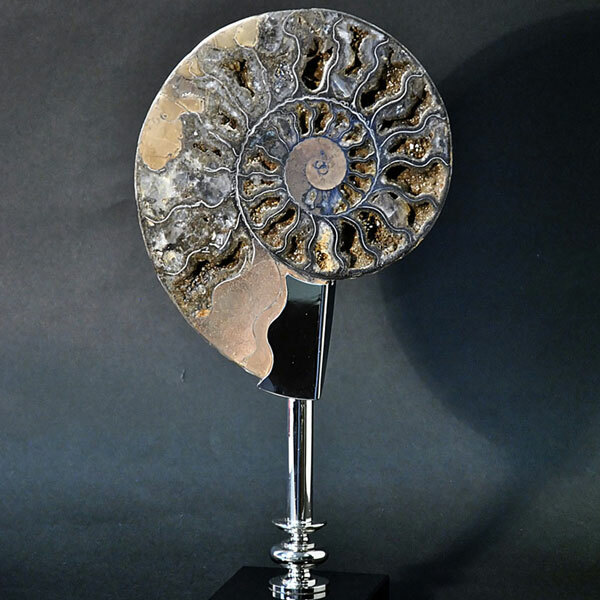 The name “ammonite”, from which the scientific term is derived, was inspired by the spiral shape of their fossilized shells, which somewhat resemble tightly coiled rams’ horns. Pliny the Elder (d. 79 AD near Pompeii) called fossils of these animals ammonis cornua (“horns of Ammon”) because the Egyptian god Ammon (Amun) was typically depicted wearing ram’s horns. 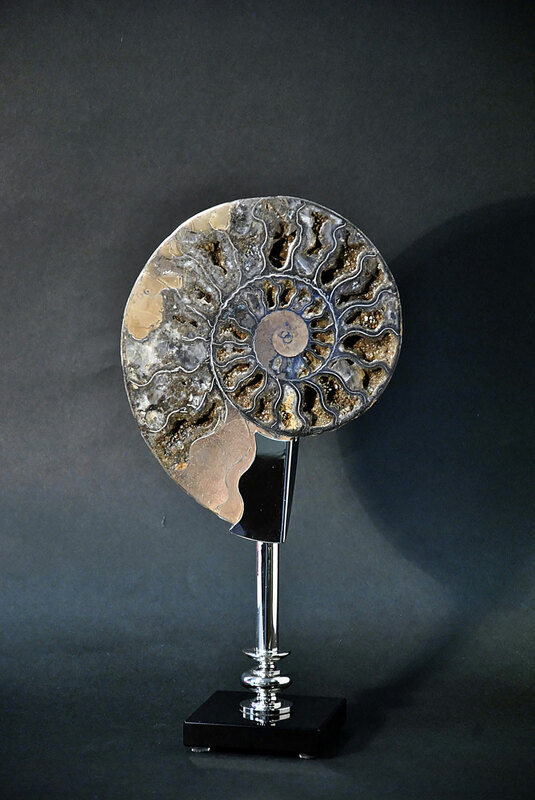 Often the name of an ammonite genus ends in -ceras, which is Greek (κέρας) for “horn”.